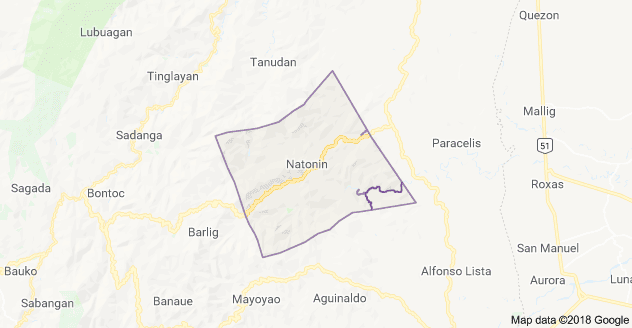 2 bodies were recovered and 6 people were rescued Wednesday morning (Oct. 31) from the Department of Public Works and Highway (DPWH) building after it was hit by landslide in Natonin, Mountain Province, triggered by the rains during the onslaught of Typhoon Rosita. DPWH Secretary Mark Villar on Wednesday said a resident and a worker were found dead in the rubble in Brgy. Banawel, Natonin and 6 people have been rescued while 21 laborers are still unaccounted for trapped inside the 3 buildings of DPWH. Rescue operations were risky and challenging since the roads leading to ground zero are only accessible by foot and rescuers have to resort to manual ways to search for the laborers. The rescue team reached “ground zero” only this morning.